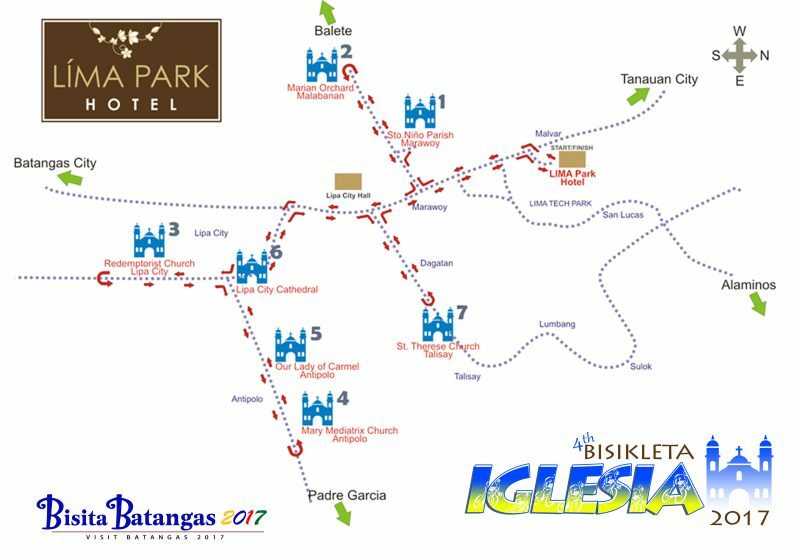 The “Bisikleta Iglesia” is a different take on the traditional Visita Iglesia where participants pedalled to more than 50 kilometers across the winding roads of Batangas to visit the different churches, chapels, and pilgrimage sites and complete the 14 stations. On its 4th year, host Lima Park Hotel made this year’s event unique by inviting Father Robert Reyes, dubbed as the “running priest”, as one of its guests. “We are blessed because for the first time, we have a priest join our ‘Bisikleta Iglesia’. The participation of Fr. 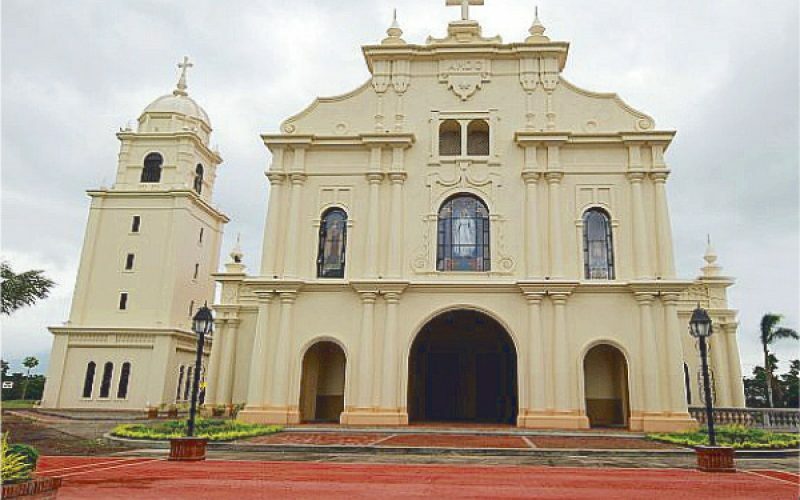 Robert Reyes no doubt makes the Bisikleta Iglesia more meaningful and inspiring,” Rose Landicho, Marketing and Corporate Communications Director of Lima Park Hotel said. 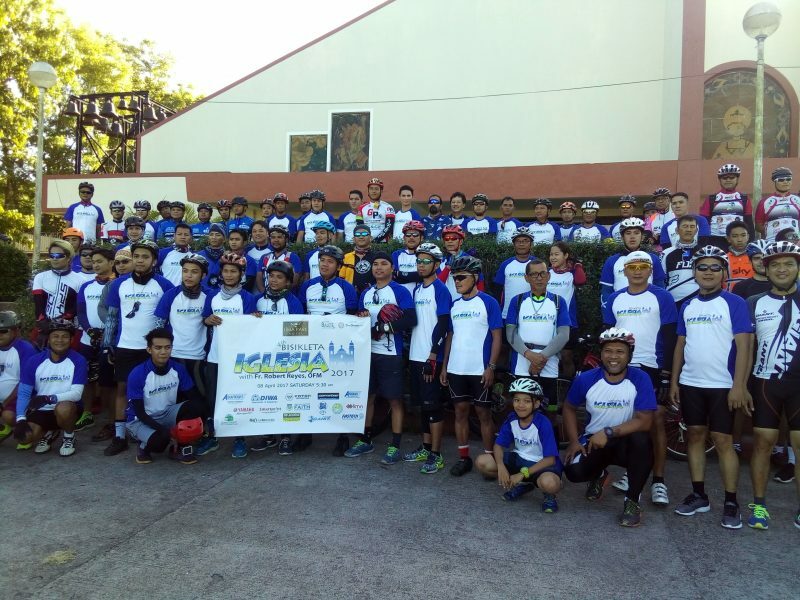 Father Reyes, together with almost 200 participants, pedalled all the way through the monumental churches and chapels from Malvar to Lipa in Batangas. From Lima Park Hotel in Malvar, participants went to 7 churches and chapels beginning at Sto. 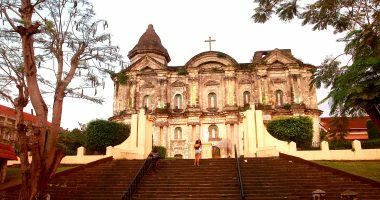 Nino Parish Church in Marawoy, then to the pilgrimage site in Balete then to Sacred Heart Chapel in Marian Orchard. 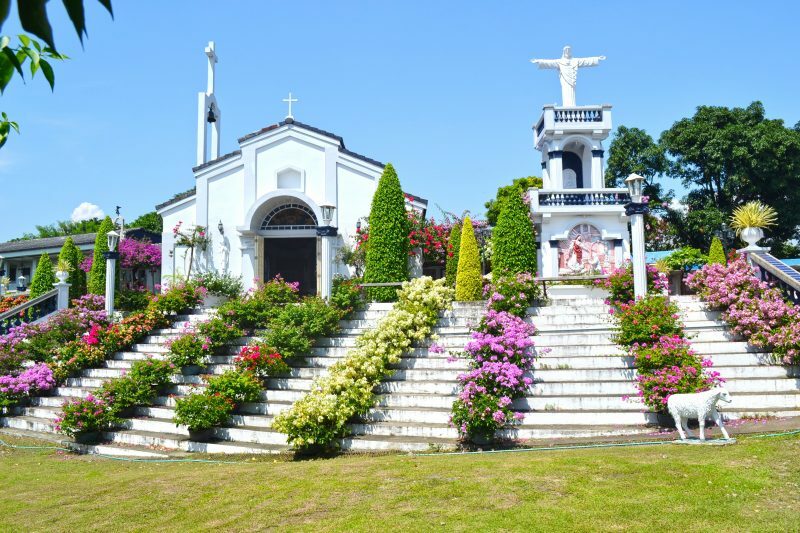 Afterwards, everyone proceeded to the Divino Amor Chapel-Redemptorist in Lipa City then cycled all the way to the Mediatrix of All Grace and to Our Lady of Mt. Carmel Monastery, which is famous for its mysterious rose petal shower. Next was the Metropolitan Cathedral of San Sebastian and finally, the Parish Church of St. Therese of the Child Jesus before pedalling back to Lima Park Hotel.